Malta is full of pretty scenes. Great for any photographers. 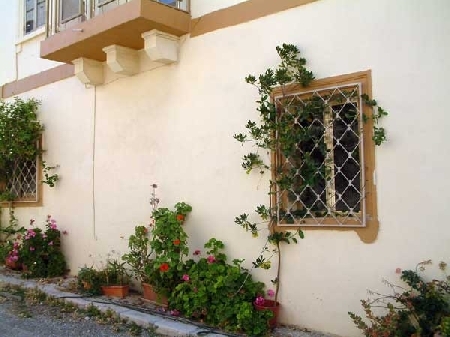 Flowers and vegetation thrive in this warm and sunny climate transforming simple village houses into something beautiful.